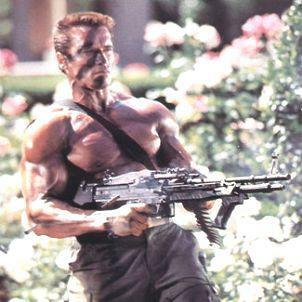 Call of Duty, especially its Modern Warfare sub-franchise, has received a lot of lampooning for making the player able to run at an Olympic athlete level while carrying 2 heavy assault rifles (remember when we used to be able to do that with 10 guns?) and heal off all wounds by hiding for 5 seconds. If there is anyone that can actually do these things, it’s the Oklahoma-born Texas Ranger. 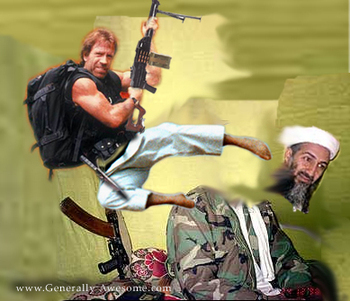 This lack of realism is why we love Modern Warfare and why Chuck Norris will be a legend on the Internet for a while, no matter how old the meme is.